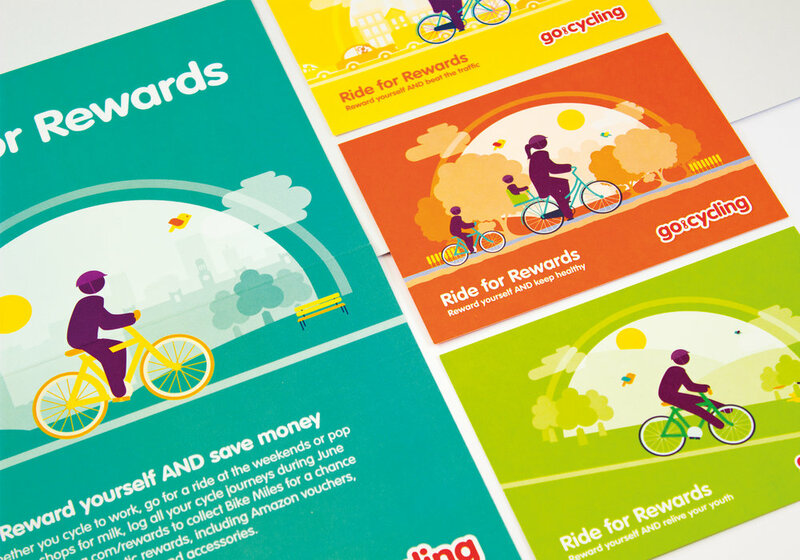 I designed a set of illustrations to accompany the new campaign for Metro's Ride for Rewards campaign, which was used to help raise awareness of their cycle scheme within businesses. 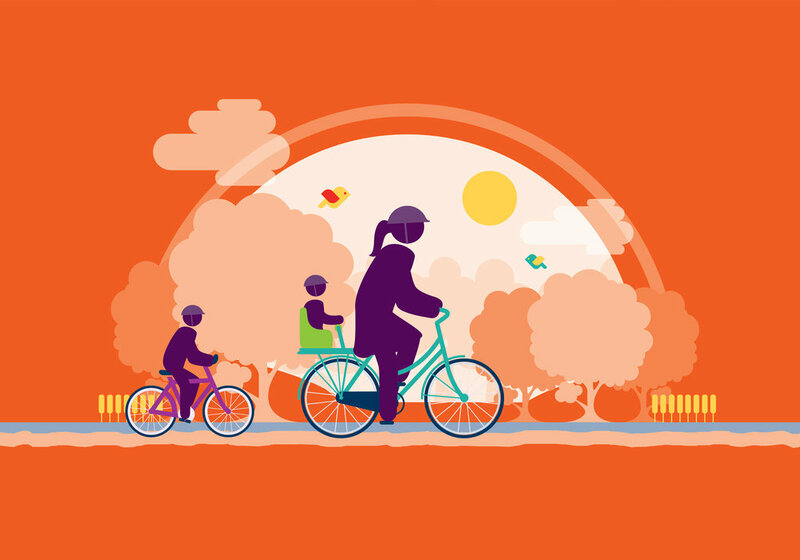 The campaign had to be engaging, so we emphasised the benefits of cycling to work, missing traffic, reliving your youth and spending time with family, as well as the financial benefit. 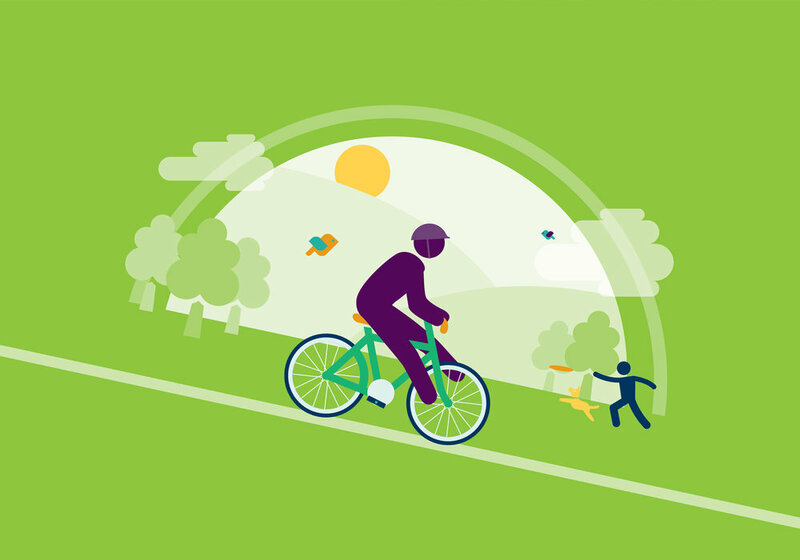 The results from this years campaign have been excellent, and they have had the most people sign up to the scheme since it began.